In this how-to you’ll see How-to reset root password in VDP (vSphere Data Protection). VDP is bundled with vSphere Essentials Plus, so If you’re on this package, you have the possibility to use it and backup your VMs. 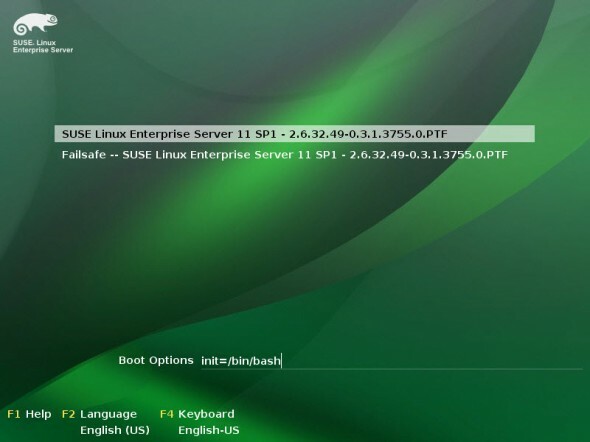 If you’re on vSphere Essentials, where no backup product is present, I would suggest going with Veeam Backup and Replication, or if you’re really small shop than you can also try Trilead VM Explorer, which is very easy and simple to use. Both products also supports latest Hyper-V, and both products provides replication capability as well. 01. Do a reboot of the VMware VDP appliance VM. 02. When the appliance starts to boot, stop the grub. 03. Choose e for edit. You’ll be able to enter some text. You’re prompted for new root password. 07. 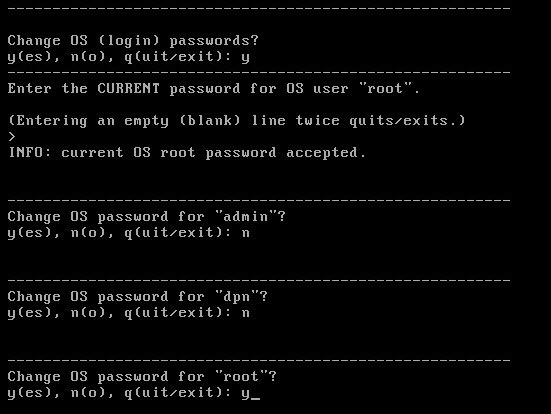 After reboot, you can change back to your desired password by entering this command :change-passwords. 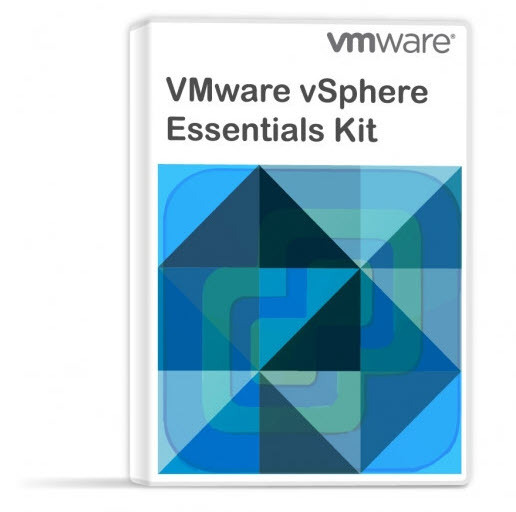 VMware vSphere Data Protection is included when you purchase vSphere Essentials Plus and higher. Extraordinary difficulties right here. Now i’m very happy to view your write-up. Thanks using this program . taking a look to effect people. Might you you should lower us a email? Thanks for the blog…. saved my day!